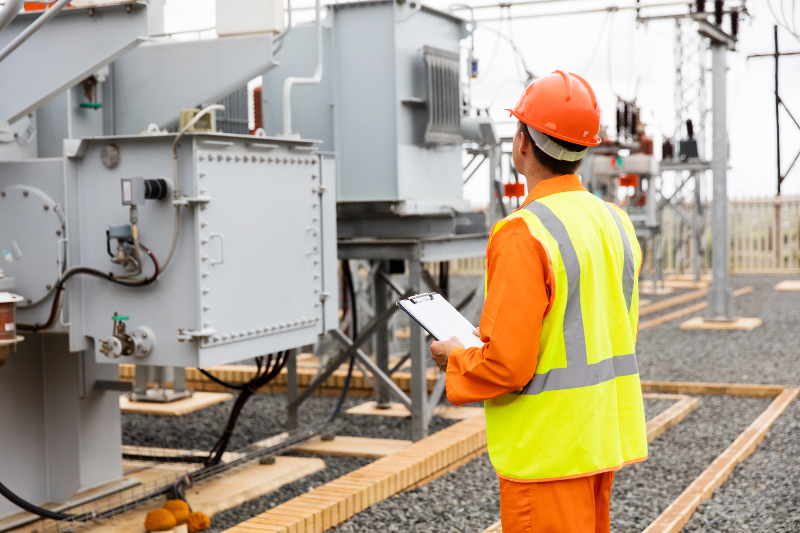 We provide engineering and project execution expertise for all your transmission and distribution needs. Our promise, as your partner, is to optimally design each of your requirements into every project while ensuring quality, cost efficiencies and the highest level of professionalism. 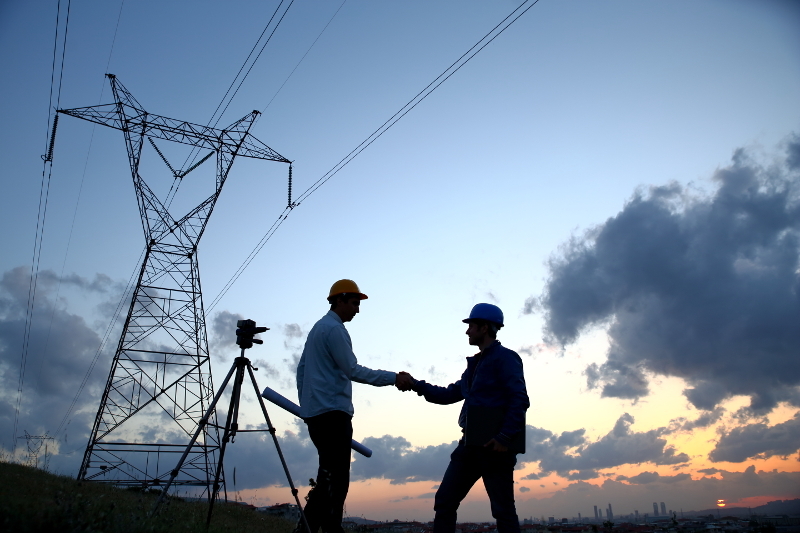 Hardline Engineering was created as a high value service provider ensuring quality, reliability and timeliness, allowing for lower costs for all your electricity needs. Looking for Professionals to oversee or design your project? We offer a vast network of services to ensure all aspects of your project are successful. 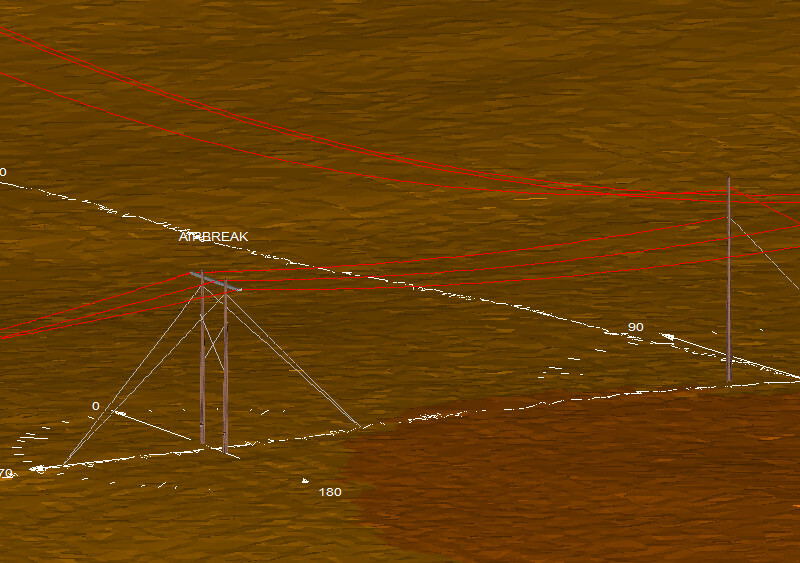 We believe in a better solution to transmission and distribution projects. We manage your requirements: reliability, quality and cost to ensure your project is delivered successfully. We have a proven track record of thinking win/win. For the Owner, the customer, the rate payers and delivery partners. We are Open and honest from the beginning of any project through completion; outlining deliverables, risks and costs. Above all else, the highest ethical expectations between us and our clients. 1. Delivering results which meet or exceed expectations. 2. Maintaining a positive relationship and strong lines of communication with Clients and their stakeholders. 4. 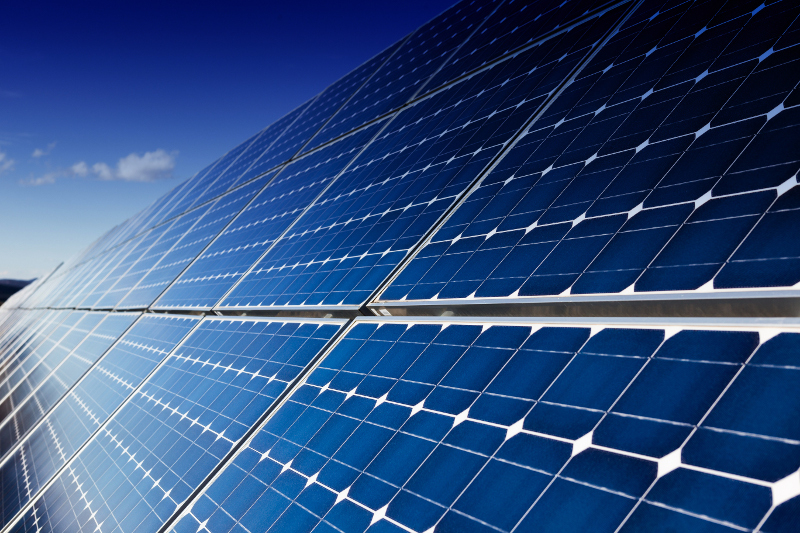 Focus on safety, quality and environmental stewardship. 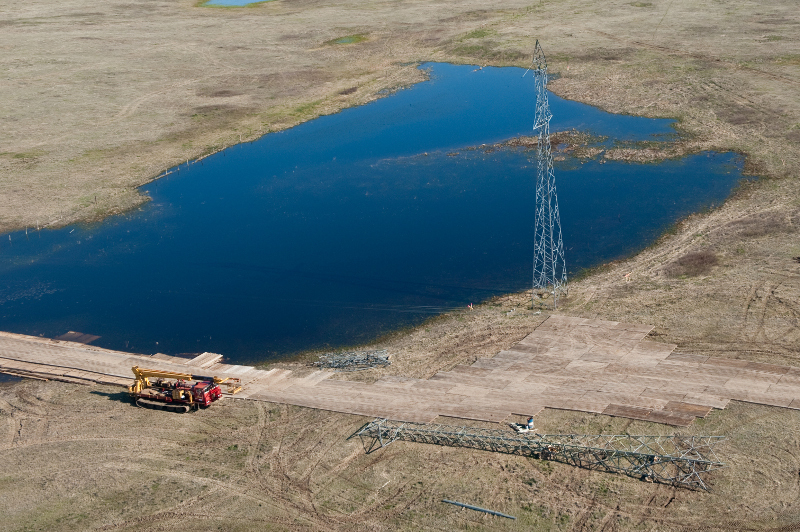 A Transmission and Distribution EPCM company based in Calgary, Alberta. 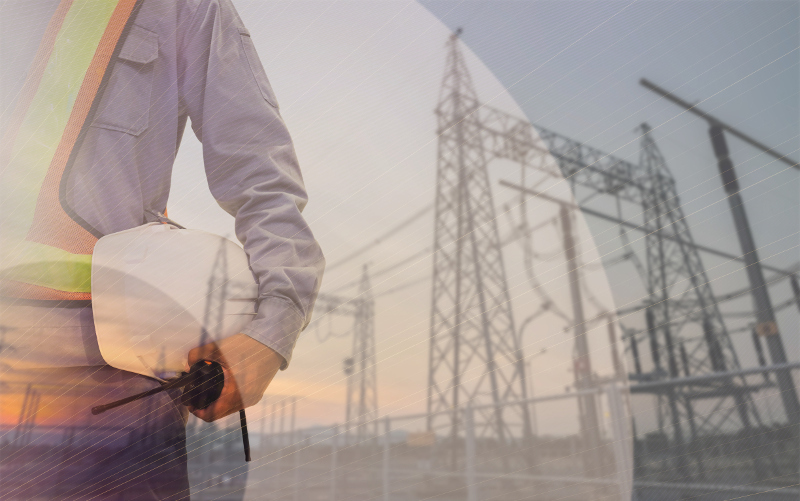 Successfully delivering projects in transmission and distribution interconnections, detailed engineering, construction management and asset management.  Copyright © 2017-2019 Hardline Engineering Ltd.. All Right Reserved.